Planning your communication strategy doesn’t have to be complicated. Analyse, outline and create a visual plan of your web communication strategy with this simple tool. Plot a path to communication success, analyse the most effective methods and eliminate operational issues and problems along the way. Perfect for marketing and communication professionals and non-specialists alike, the Visual Communication Planner allows you to outline and visualise your strategy in a simple and understandable way. What is the Visual Communication Planner? Analyse, outline and display the web communication strategy of your company or customers in a way everyone can understand. Develop a new communication strategy or optimise your existing plan by analysing your current strengths and weaknesses. A good plan starts with the basics. Work out what to invest and when throughout the life of your strategy. Target the right prospects and position your products and services perfectly within their minds. Curate your existing content, create a content calendar and develop fresh new material for all your communication channels. Determine your objectives and plot a path to success. Analyse your data, review your results and get a serious return on investment. A new concept takes the place of Positioning: Marketing Distinguo. Outlining your communication strategy has never been easier. Watch the slideshow, answer the questions and start creating your visual plan today. It’s an excellent tool, in style and form. I use it often in my work as a web consultant and see it as the evolution and completion of my own modest web marketing canvas. It’s an essential tool for defining your communication strategy - I can’t recommend it highly enough. With my VCP on my desk, I reset my communication and align it perfectly with my goals. The Visual Communication Planner has given us interesting and valuable insights into our strengths and weaknesses. The Visual Communication Planner is the perfect tool to identify your communication strategy. The Visual Communication Planner helps us compile a daily online magazine perfectly compiled for our entrepreneurial readers. Are you one of those marketing guys? You can place your logo in the Visual Communication Planner! 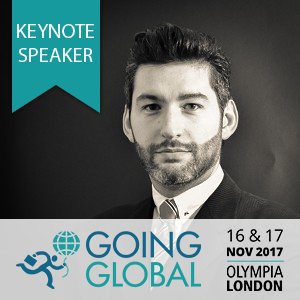 Defined by GoingGlobal UK: "LEADING EXPERT IN INTERNATIONAL DIGITAL MARKETING STRATEGIES". Gabriele Carboni is co-founder of Weevo S.r.l., an Italian web agency specializing in the international market approach through Social Media. He is engaged in Marketing, Communication and Sales, is a Digital Strategic Planner, journalist and Communications Designer. 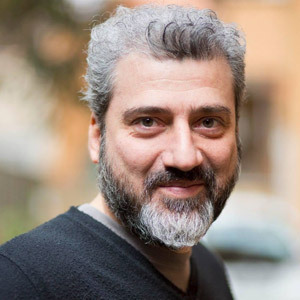 He is the only Italian who accomplished the MIT Digital Business Strategy Executive Program about Digital Transformation (Massachusetts Institute of Technology). He has worked as a lecturer for 24Ore Business School, Ninja Academy, Warrantraining and several Italian universities. 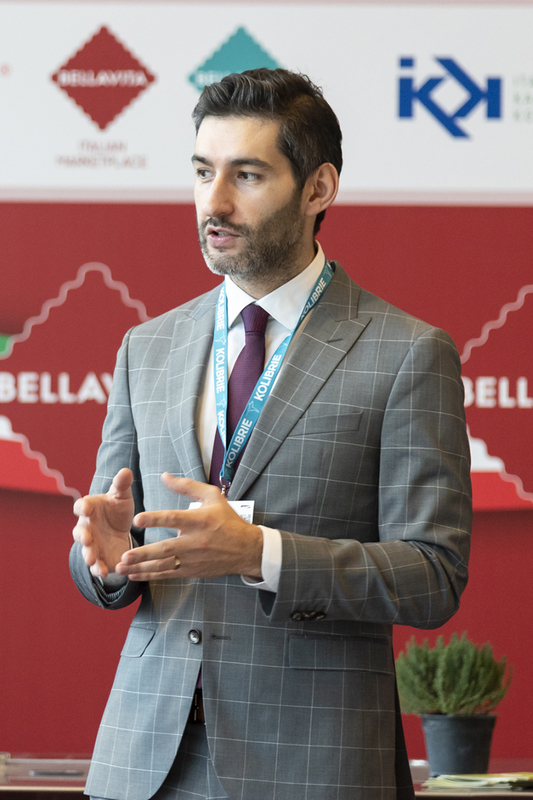 He is co-publisher and columist of Il Giornale delle PMI, the Italian online magazine dedicated to small and medium-sized businesses. He is also the author of "Strategie web per i mercati esteri" (Digital Strategies for International Markets), Hoepli 2016. Visual Communication Planner by Gabriele Carboni - Weevo S.r.l. is licensed under a Creative Commons Attribution-ShareAlike 4.0 International License.